William “Rick” Collins graduated from Penn State in 1969. Collins, who grew up in Philadelphia, was the first in his family to attend a University. 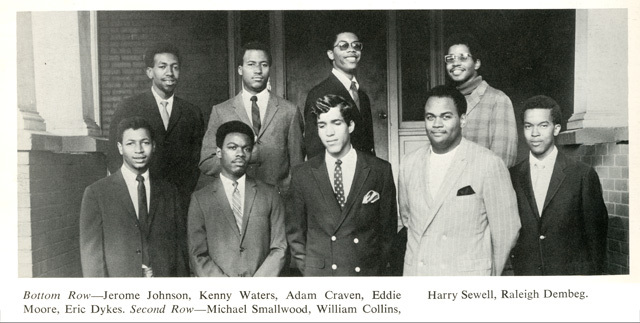 Collins was actively involved politically while on campus and eventually became President of the Frederick Douglass Association. He runs a counseling center for veterans in California.